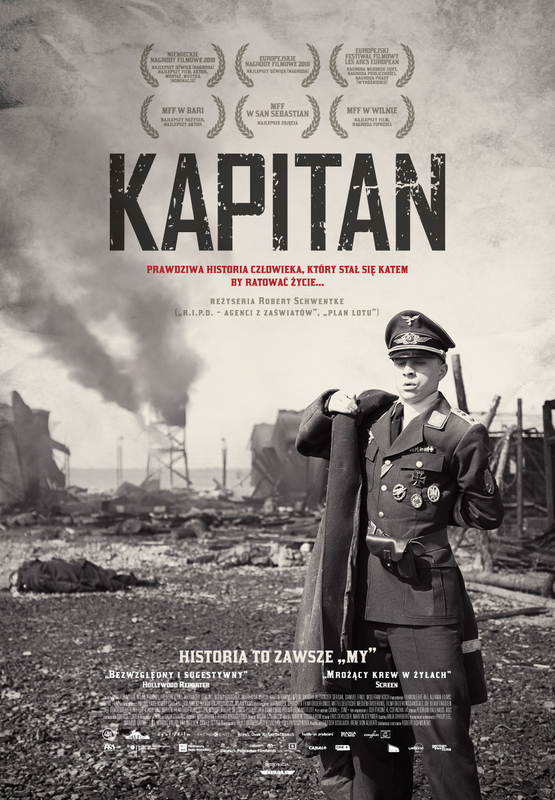 The Captain is based on true events that took place in Germany during the final days of WWII. Nineteen-year-old Willi Herold, dressed in a stolen captain’s uniform, gathers a group of German deserters. Together they travel through disintegrating Nazi Germany, pillaging whatever they can find. They finally reach a POW camp that has been bombarded by the British.